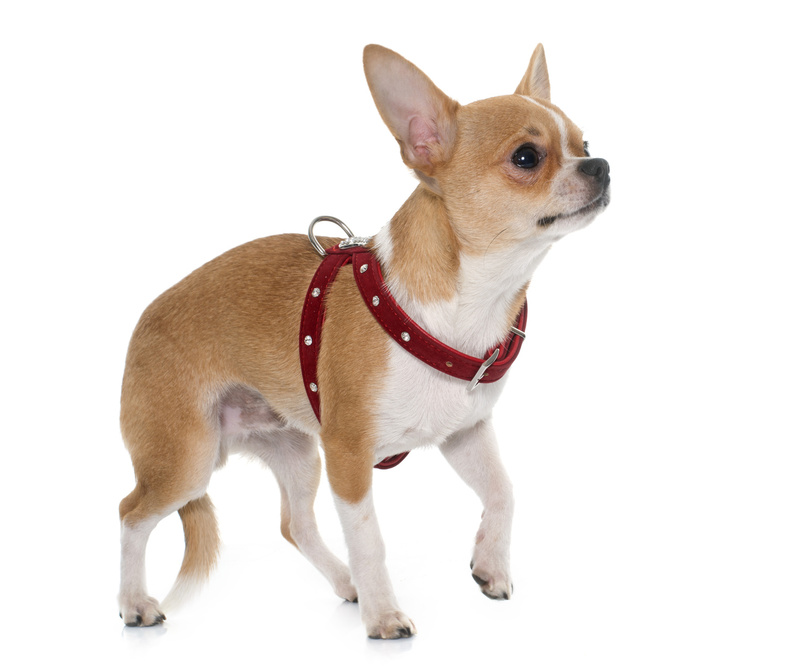 For dogs who are inclined to pull on the leash, this harness is perfect for training. Comfortable for dogs of all sizes. Please specify your dog’s weight at purchase. This is a sturdy, well-made harness, but the fit is too tight, and there’s no easy way to adjust the straps. I wish it came in more sizes!